Need an Agent?Getting a Real Estate Licenses? 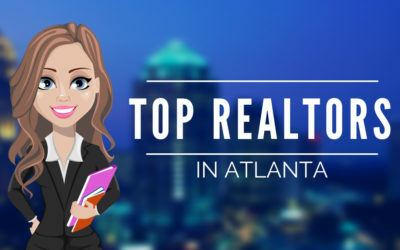 Top USA Real Estate analyzes thousands of real estate agents in hundreds of real estate markets to identify the top performing REALTORS in YOUR local market. Don’t see your local market? Drop us a line and we will get post the Top real estate agent in YOUR market. 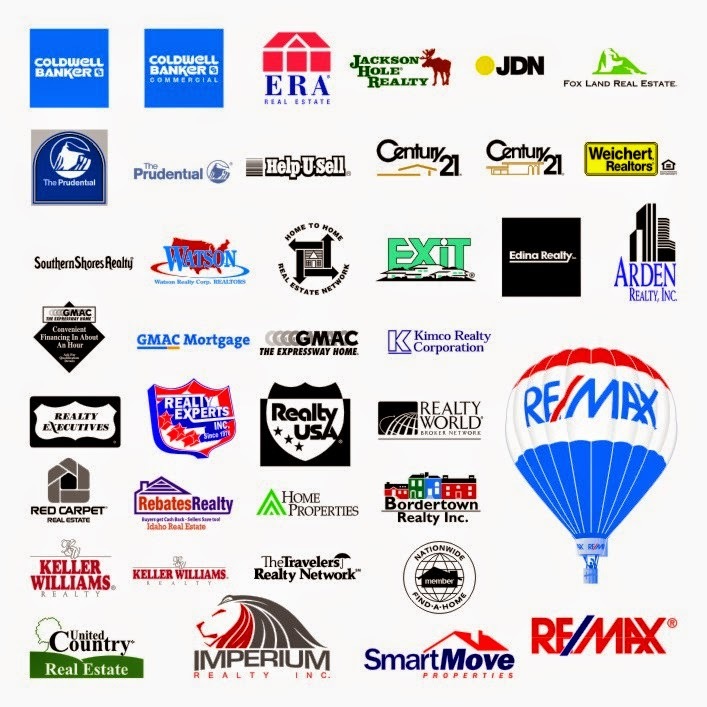 Don’t waist your time with the nationwide real estate portals, they don’t have all of the listings.  We review real estate websites for their ease of use and listing database accuracy so you can find the home of your dreams with ease. 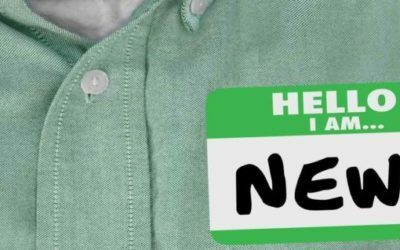 Are you a real estate professional? 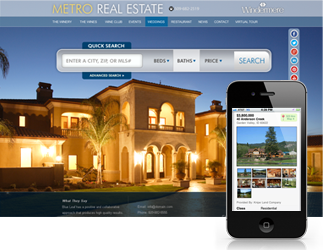 Do you have the best real estate website in your market? 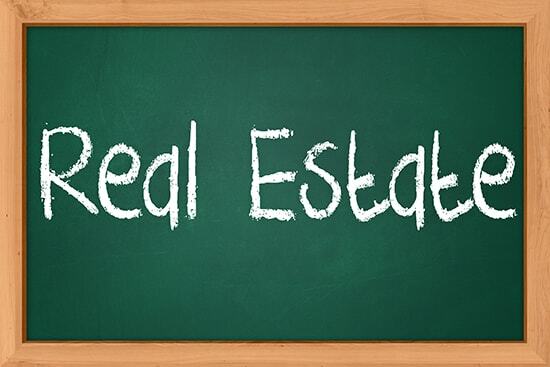 Does your real estate school dominate the competition? 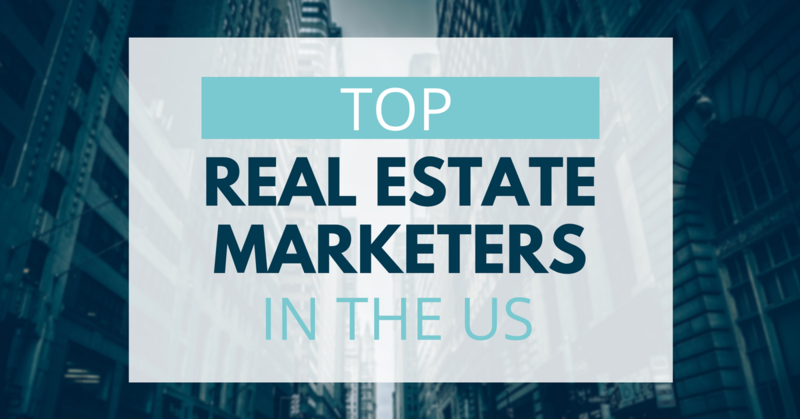 Are you the Top Real Estate Company in your market? 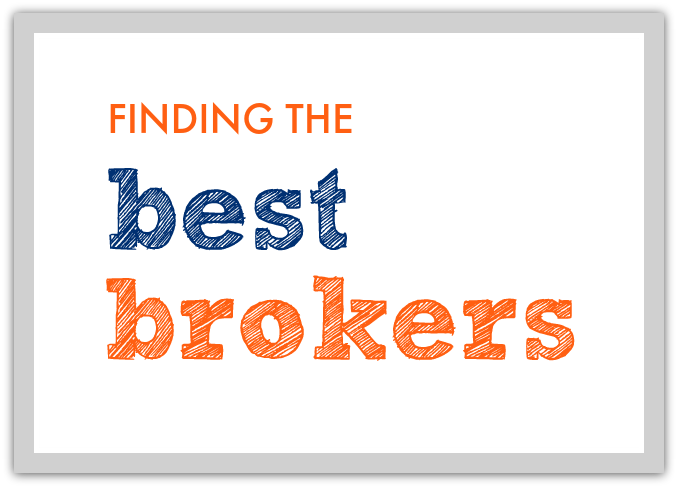 If you think you have what it takes to make our list of top real estate professionals, click the button. 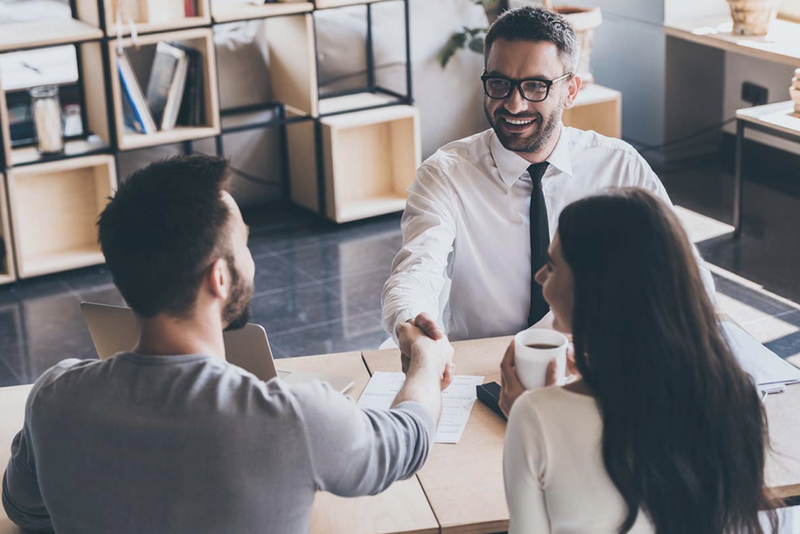 Top USA Real Estate analyzes thousands of real estate agents in hundreds of real estate markets to identify the top performing REALTORS in YOUR local market. We look at website traffic, Google rankings and the accuracy of their listing database to give you the list of the Top Real Estate Websites. 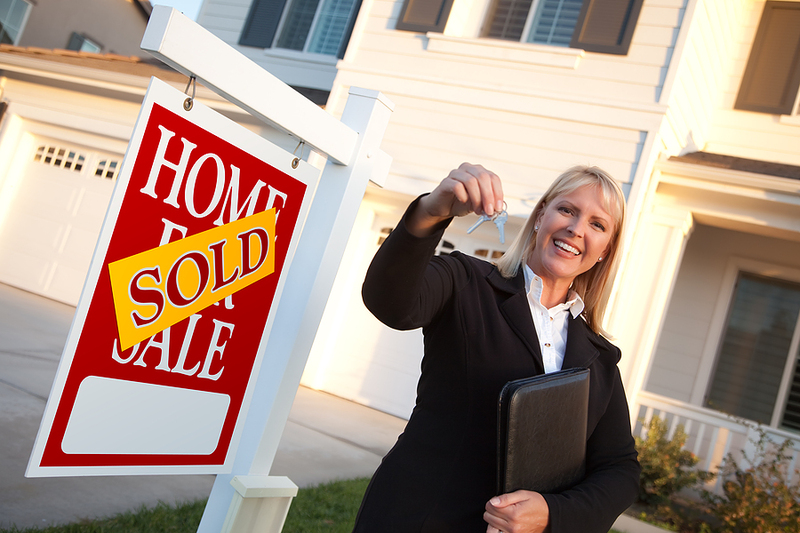 Thinking of getting your real estate license? 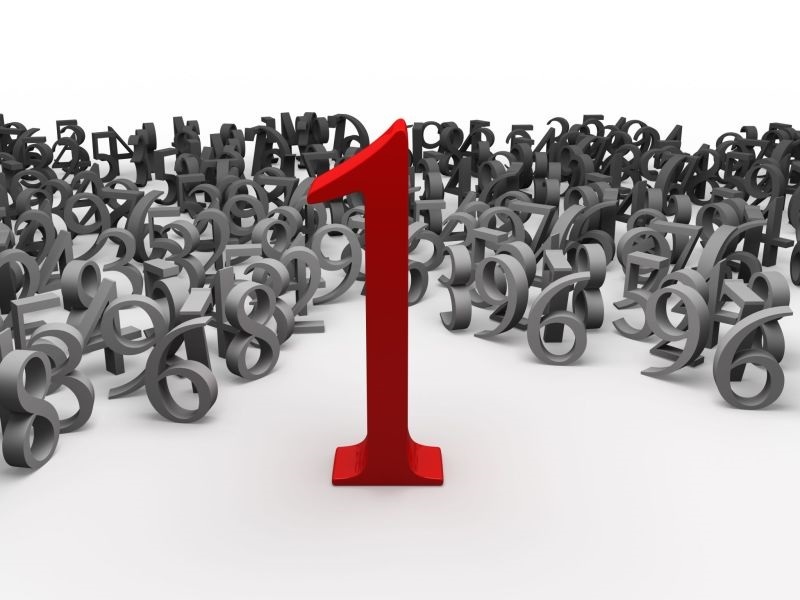 We review each real estate school for the highest passing rates and long term agent success. I used Top USA Real Estate to find my agent after moving to Wilmington. They set me up with Buddy Blake was great! After a terrible experience trying to sell my home with an agent who was recommended to me, I used Top USA and they found me the best agent I could ask for. I will use Top USA forever now, no longer pay attention to friends recommendations. I was so sick of Zillow showing me homes that were no longer available. Top USA pointed me to a great local website that I would have otherwise never found!